How to display them: In a group of similar objects. Why we love them: Made of stone, these antique fishing weights have a unique rustic texture, with an iron loop that adds further interest. They would be striking on a summer fireplace mantel. How to display them: Another great candidate for grouping together with like objects. Why we love them: A natural choice for a mantel or tabletop, their regal appearance of white marble with grey veining adds sophistication to your décor. 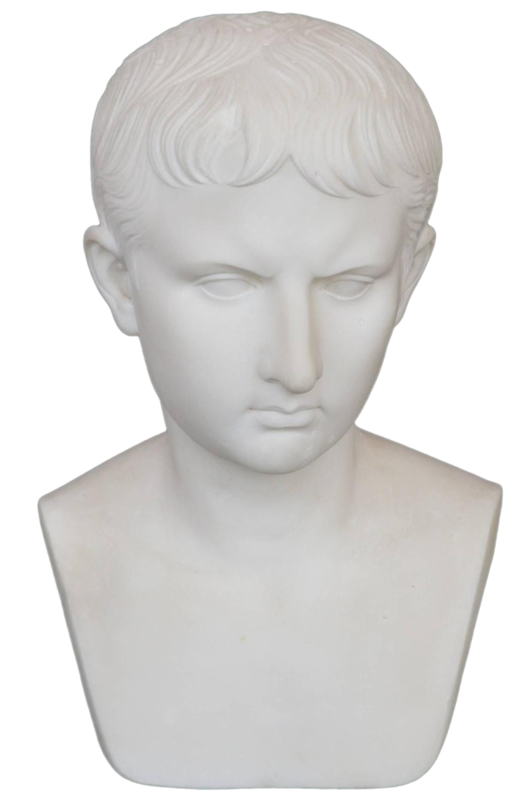 How to display it: Alone, on a glass shelf, or on a vintage book for a tabletop display. Why we love it: The beautifully carved geometric design (which was incised by hand, centuries ago) draws the eye around the piece. How to display it: On a bookshelf or pedestal. Why we love it: This classic piece comes from Italy. 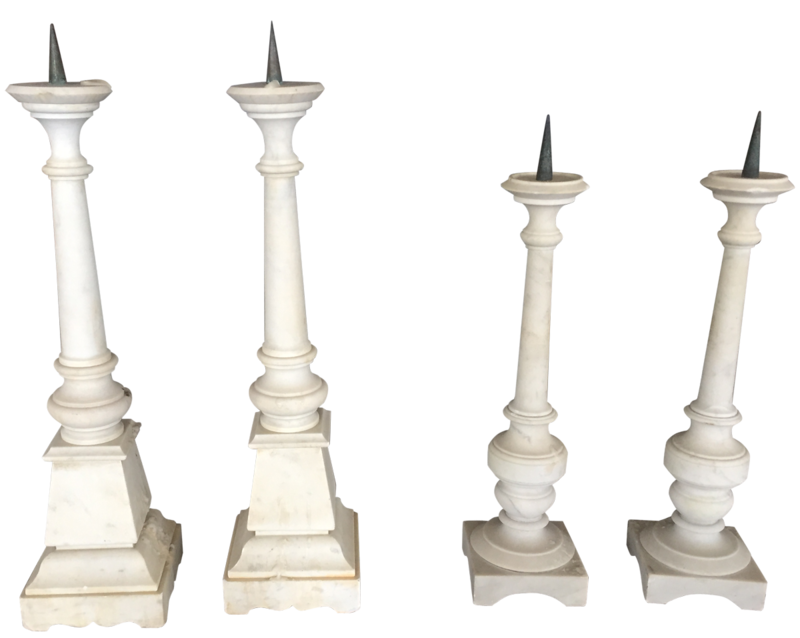 Made of white marble, it’s a work of art you’ll never get tired of. How to display them: On a mantle, or a credenza. 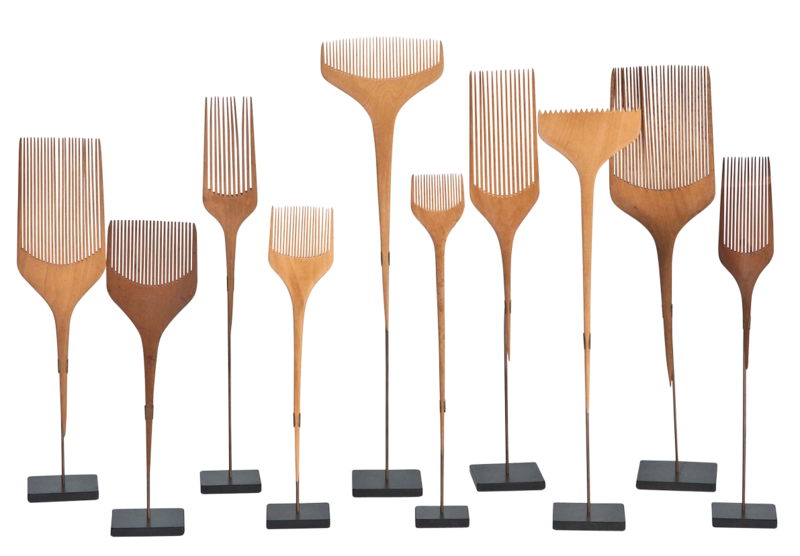 Why we love them: Though they were once entirely functional, this set (which is carved from boxwood) has a sculptural feel that comes through in each well-crafted comb. How to display it: In a living room, with your favorite luxe throw. 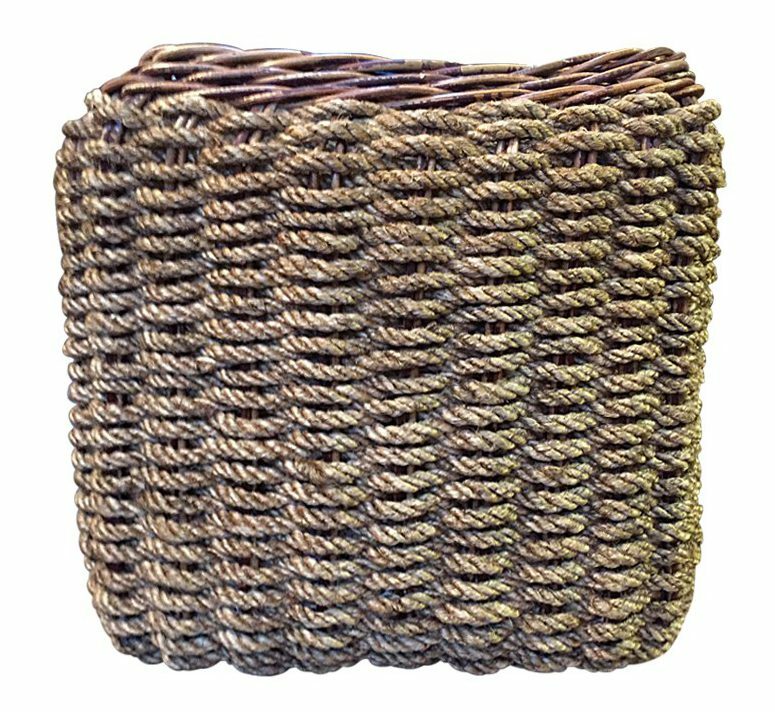 Why we love it: The woven basket brings a rustic texture to your décor. While definitely stylish, we do love that it’s also highly functional. 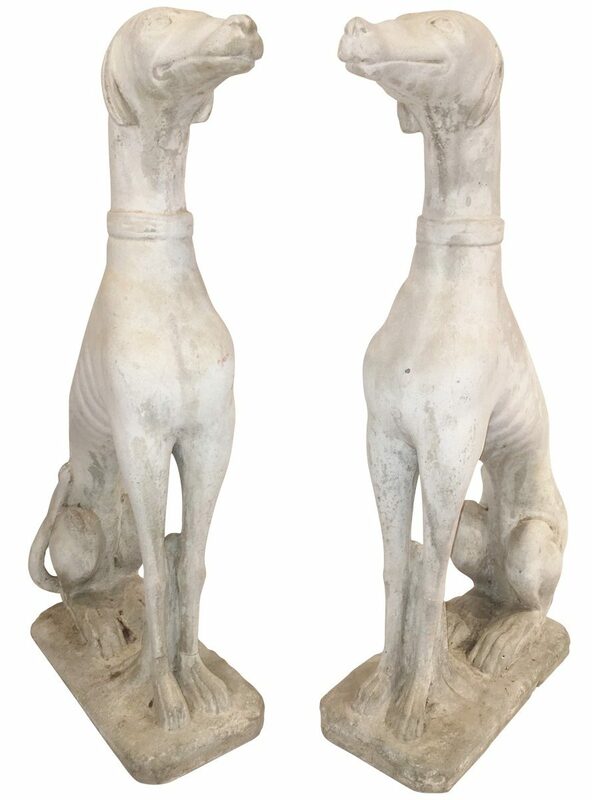 How to display them: In an entryway, on either side of a door; or outdoors on either side of a garden entrance. Why we love them: These greyhounds may be elegant, but they also have plenty of personality. 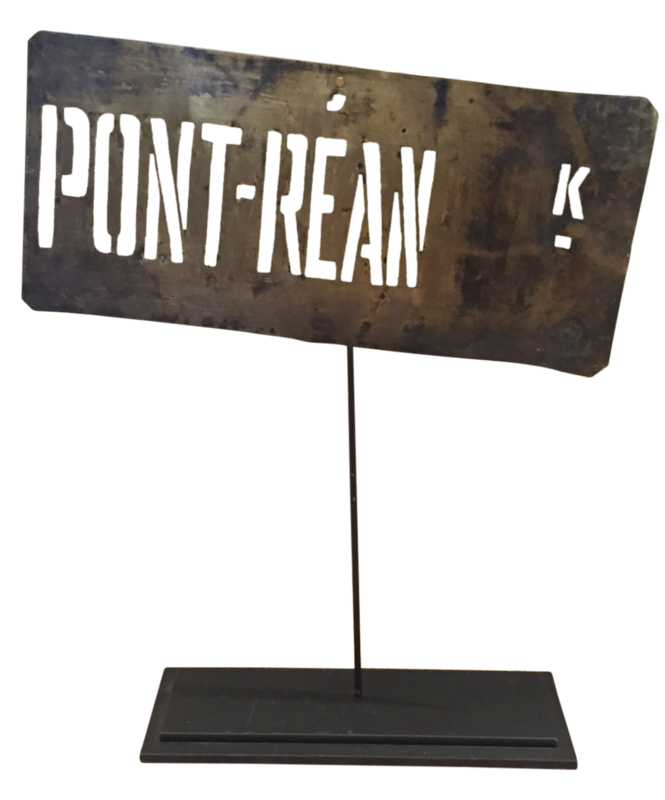 Why we love it: This bold stencil signifies theÂ Pont Rean (a commune in Ille-et-Vilaine in Brittany), giving the piece a great backstory. 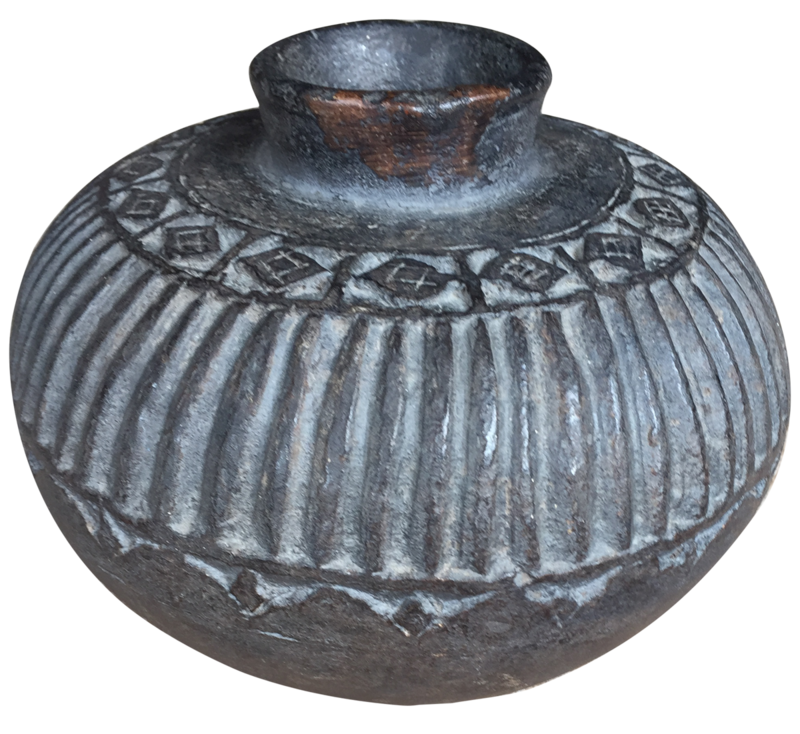 The authentic patina also introduces a novel texture to your room.